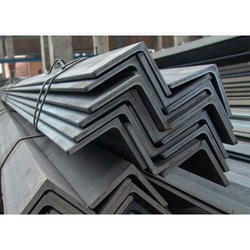 We are the leading Manufacturer, Supplier, Retailer, Wholesaler, Trader, Importer, and Exporter firm of best in class Aluminium and Stainless Steel Products. 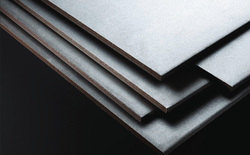 Our products are widely demanded for its superior quality, and precision engineered designs. 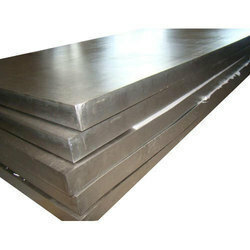 We are a leading Manufacturer of 304 stainless steel sheet, stainless steel sheet, 409 stainless steel sheet, 430 stainless steel sheet and 441 stainless steel sheet from Mumbai, India. 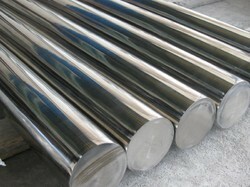 Prominent & Leading Manufacturer from Mumbai, we offer inconel 625 round bars, nickel alloy round bar, inconel round bar, monel round bar and duplex steel round bar. 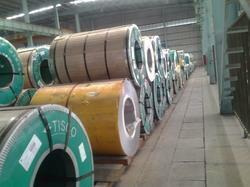 Providing you the best range of wear resistant plate with effective & timely delivery. 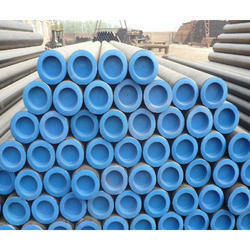 Manufacturer of a wide range of products which include api 5l pipe, api 5l x52 psl 2, api 5l x52 psl 1, api 5l x42 psl 2 and api 5l x42 psl 1. 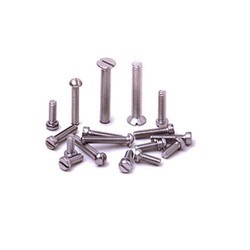 Our range of products include stainless steel fastener, alloy steel fastener, cu-ni fastener, nickel alloy fastener and monel fastener. 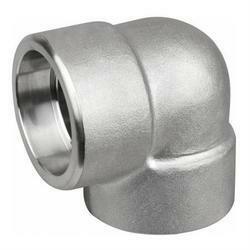 Leading Manufacturer of stainless steel buttweld fitting, carbon steel buttweld fitting, nickel alloy buttweld fitting, alloy steel buttweld fitting and aluminum buttweld fitting from Mumbai. Prominent & Leading Manufacturer from Mumbai, we offer inconel & monel pipes, stainless steel forged fitting, carbon steel forged fitting, cu-ni forged fitting and monel forged fitting. 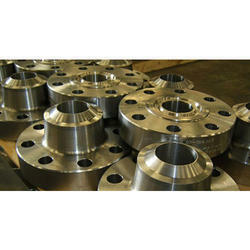 Prominent & Leading Manufacturer from Mumbai, we offer alloy steel flanges, aluminium flanges, cu-ni flanges, nickel alloy flanges and inconel flanges. 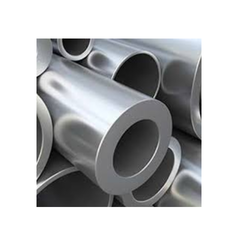 Pioneers in the industry, we offer inconel 625 pipe, aluminum pipes, copper-nickel pipes, stainless steel pipes and nickel alloy pipes from India. 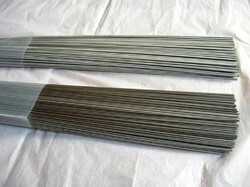 We are a leading Manufacturer of titanium wires and titanium grade 5 wire from Mumbai, India. 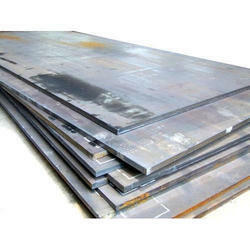 Our range of products include alloy steel plates, stainless steel plates, carbon steel plates, nickel alloy plates and inconel plates. 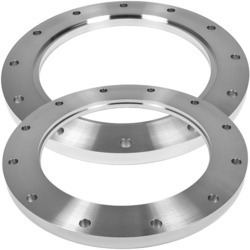 Offering you a complete choice of products which include stainless steel flanges, hastelloy c22 pipe fittings, tantalum flanges, inconel fastener and cupro nickel flanges. 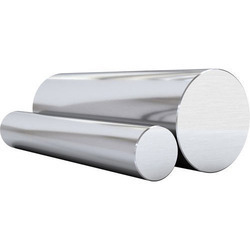 Manufacturer of a wide range of products which include inconel 825 round bar, 316l stainless steel round bar, carbon steel round bars, alloy 20 round bar and aluminium round bar. 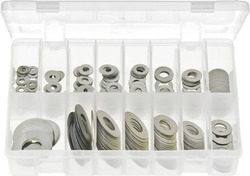 Our range of products include shim washer, titanium pipe, hose clip, pipe union and ss 304 sheet. 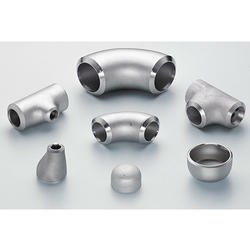 Our range of products include 90 deg socket weld elbow, union, ss elbolet, female elbow and bulk head union. 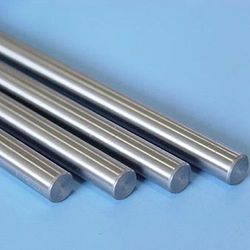 Pioneers in the industry, we offer stainless steel 317l round bars, stainless steel 310 round bars, ss 304 wire, share stainless steel nut and stainless steel plates from India. 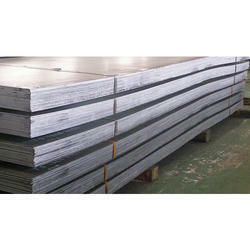 Prominent & Leading Manufacturer from Mumbai, we offer nickel plates, ss mat sheet, ss 304l seamless tube and pn flange.